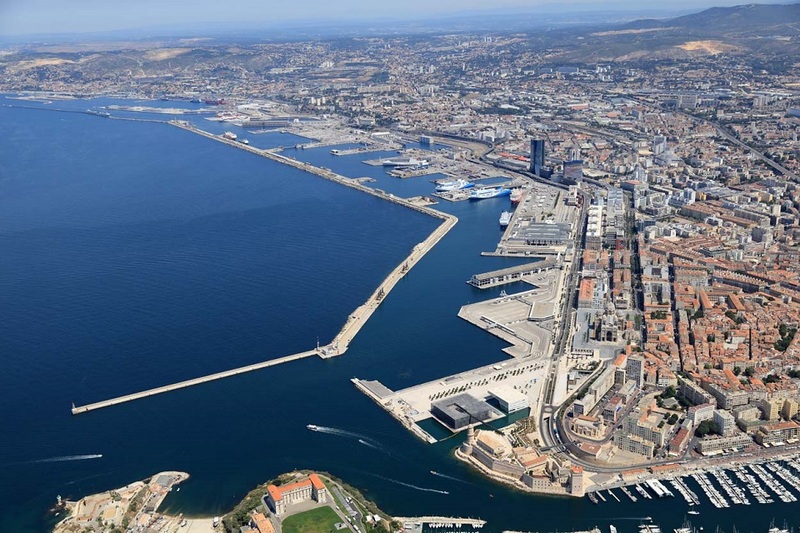 On 17 January, members of Marseille’s B’Lading Club* will be discussing port IT systems at their monthly meeting. Dominique Lebreton, MGI Business Development Director and member of the executive board, and Marie-Hélène Pasquier, member of the MGI executive board and General Secretary of the Marseille-Fos Maritime and River Federation (UMF), will review the first three months since Ci5 was installed in Marseille-Fos Port on 16 October 2018. 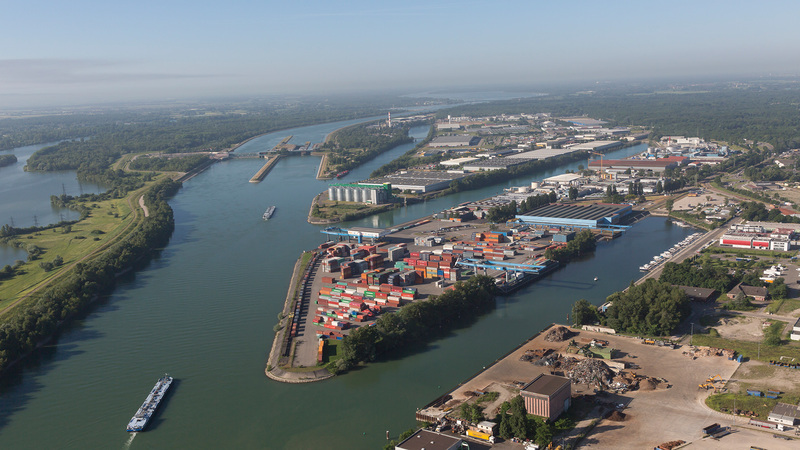 Marie-Hélène and Dominique will present the changes incorporated into Ci5 since its launch, training provided to the port community, and the first feedback from users. Find out more about the B’Lading association on their website or on Facebook. *The B’Lading Club is an association, where members meet once a month to discuss issues in the port, transport and logistics industries, with input from visiting speakers. The club currently has over 50 members, primarily shipping and forwarding agents, but has recently opened up to include representatives from associated professions such as expert assessment, insurance and road haulage.